Detecting a high-quality tungsten alloy fake gold bar would be extremely difficult. It would likely require significant and material alterations to the bar being tested and this would negatively affect the marketability if its hallmark veracity were vindicated. Some applications require the tungsten to be fake gold. 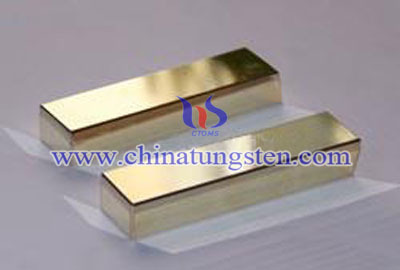 The main reasons for tungsten fake gold bar are to protect the wire from corrosion or to solder it to other metals. Besides, tungsten alloy products could also made as tungsten alloy fake gold bar which posses a better electric conductivity, and contribute greatly to the world industry development. Also tungsten fake gold saves the energy and poses no pollution threat to the environment and thus to achieve a sustainable development. Notice: Chinatungsten Online (Xiamen) Manu.&Sales Corp. is a very professional and serious company, specializing in manufacturing and selling tungsten fake gold and other tungsten related products for more than two decades. Our tungsten fake gold product is only for souvenir and decoration purpose. Here we declare: Please do not use our gold-plated tungsten alloy products for any illegal purpose. 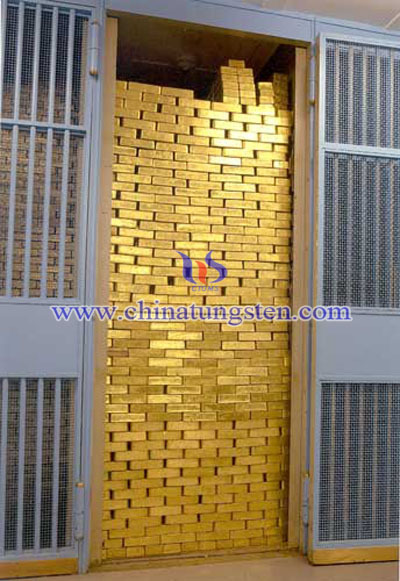 Therefore, if you are interest in tungsten fake gold products, please feel free to contact sales@chinatungsten.com sales@xiamentungsten.com, or telephone 86 592 512 9696.